MoviePass is making another bid for relevance. The once wildly popular, seemingly too good to be true “Netflix for movie theaters” hit peak usage during the days of its “unlimited” plan, which allowed you to see one movie per day in theaters for around $10 per month. Usage waned as the cash-strapped company added restrictions and raised prices. 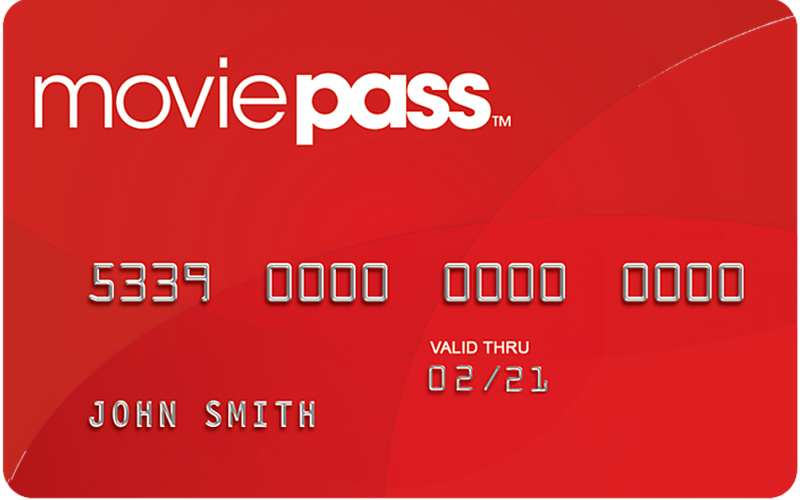 Now, MoviePass is bringing back the unlimited plan – with some caveats. In an interview with the New York Post, MoviePass parent company Helios and Matheson’s CEO, Ted Farnsworth, said user fraud was behind the service’s troubles last summer. In other MoviePass-related news, the service’s cofounding CEO, Stacy Spikes, stepped down from the company in 2016, and is now working on his own ad-supported free movie ticket service. He’s launched a Kickstarter for PreShow, which touts that its users can watch “first-run movies, in theaters – absolutely free. No blackout periods.” In order to do so, they’d need to watch 15-20 minutes of advertising – with facial recognition technology in place to make sure you’re really watching.